The Dunlop Force 98 Tour tennis racket combines power and control thanks to its innovative frame design, making for great playability and enhanced aerodynamic properties. The racket is intended for serious players, and uses a number of advanced technologies to help take their game up a level. The Parallel Strung system lets the strings move more, giving greater response and a larger sweet spot for more power and forgiving off-centre shots. 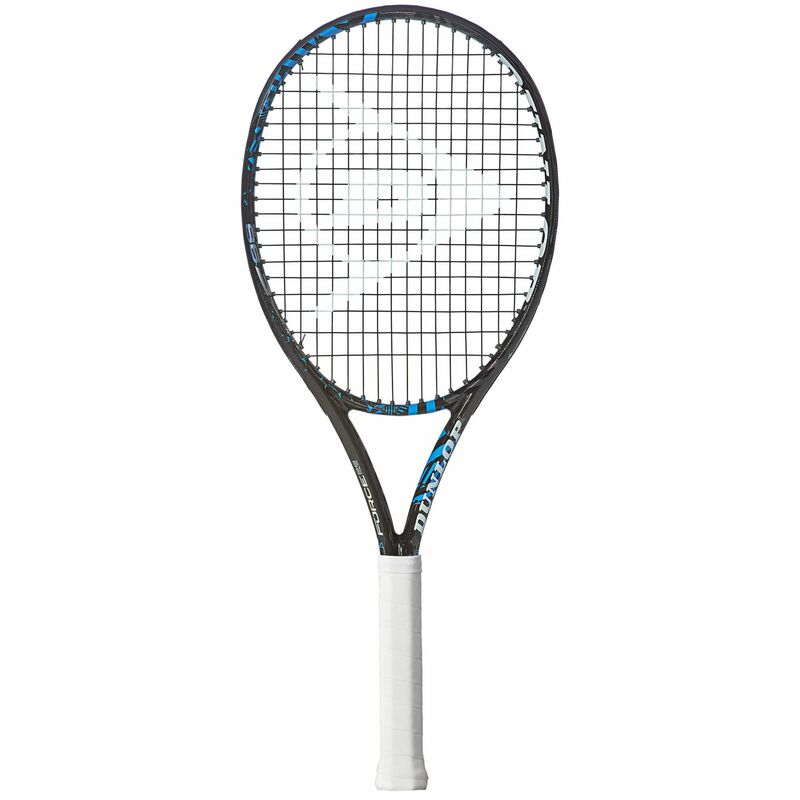 The racquet is strong and durable, made from premium graphite, and has a head light balance for improved manoeuvrability. The frame design encourages good stability and absorbs shocks for better shot control. A full cover is supplied with the Force 98 Tour to protect it, and it comes strung in an open 16x19 pattern with a Dunlop Silk black multifilament string. 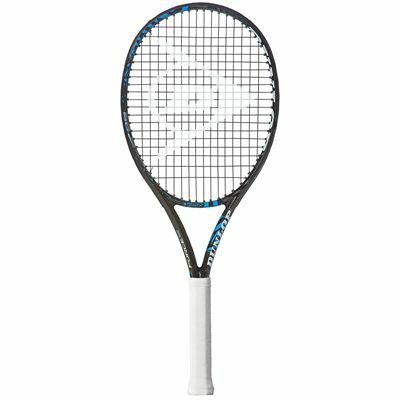 Racquet does not stand up to promise - has a hollow feel, very unpredictable response from the stringbed and a very small sweetspot if one can call it that at all. It feels great to handle and that is probably because every thing about it seems to be nicely balanced but it does not fulfill its promise in play. A big disappointment for me. for submitting product review about Dunlop Force 98 Tour Tennis Racket.